Analogous colors – These are shades right next to each other on the color wheel. If your main color is blue, then you’d have blue green or blue violet as analogous colors. This color harmony works well if you want a low-contrast color scheme or if you just want to keep within the same color range. Complementary colors – These colors stand opposite each other on the wheel. For example, a combination of blue and orange works well for your home. 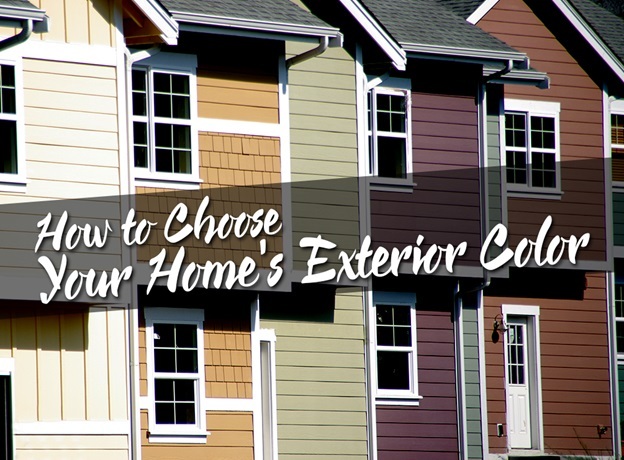 Complementary colors are great if you want to create a strong contrast between your roof and siding. Triad colors – A similar approach to complementary colors, especially if you want more than a two-tone color scheme, is triad colors. Instead of choosing a direct complementary hue, choose the two colors that are beside the complementary shade. In this case, if you’re choosing blue, you now have yellow orange and red orange to complete the triad. You can apply the third color onto the trim or gutters in Manassas, VA, as needed. In addition to color harmonies, tone is another factor you should consider. You can choose from warm or cool tones for different components of your home. Warm tones include reds, yellows, and oranges, while cool tones include blues, purples, and greens. By juxtaposing warm colors with cooler tones, you can make the parts with warm colors appear prominent and bigger. Tones also evoke moods. Cool colors exude calm vibes, while warm colors evoke excitement. You could repaint your siding every once in a while, but you should consider a material that needs less maintenance. Fiber cement siding from James Hardie®, for example, looks good for years without frequent maintenance. Each James Hardie siding and trim comes with ColorPlus® Technology, which resists fading and looks good much longer than typical vinyl siding. These tips can help you create a harmonious look for your home. For more information on choosing a color scheme for your home, trust your local handyman in Manassas, VA, Peak Roofing Contractors. You can call us at (703) 745-5153 or fill out our contact form for a free estimate.